Bl Movie: The Perfect Man’s Man Full English Sub. 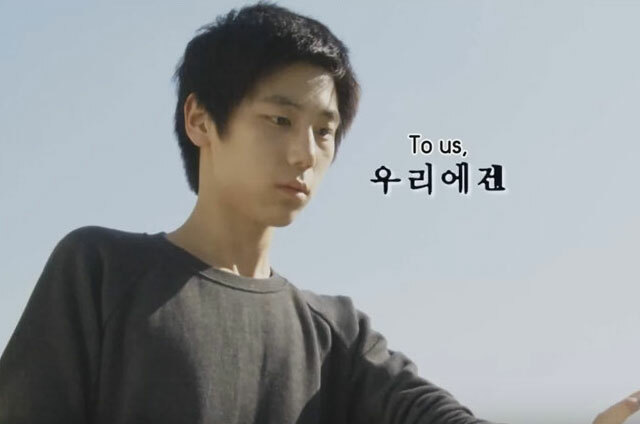 Please look forward to our English-subtitle release of this Korean short film! Stay tuned for updates. "It's okay because, I Like you." I Loved it !! Thank you so much for the english subs ! !